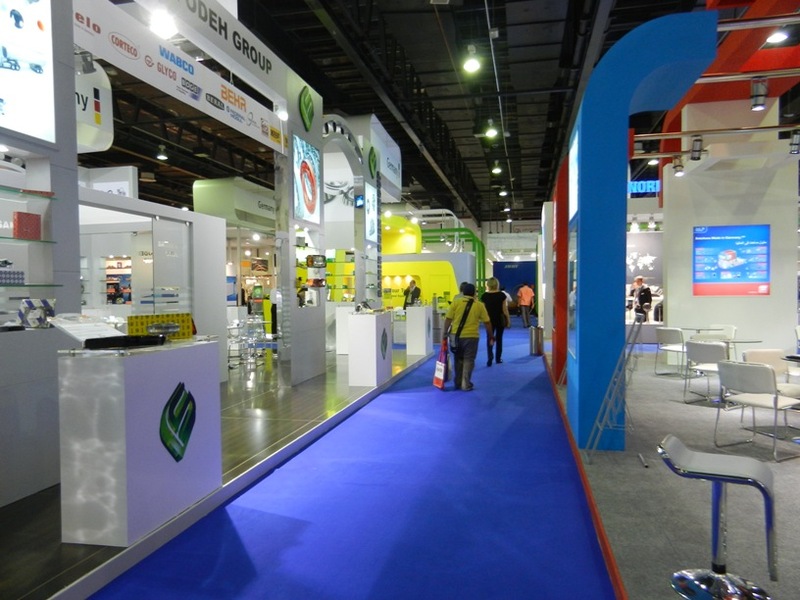 The Automechanika Exhibition is the premier after-sales parts exhibition for all things related to vehicles. Although the organization is based in Germany, the exhibition takes place in every nook and corner of the world, from Jeddah to Johannesburg. But the Middle East version which takes place every year in Dubai, UAE, is the most strategic, Dubai being at the crossroads of the business world. 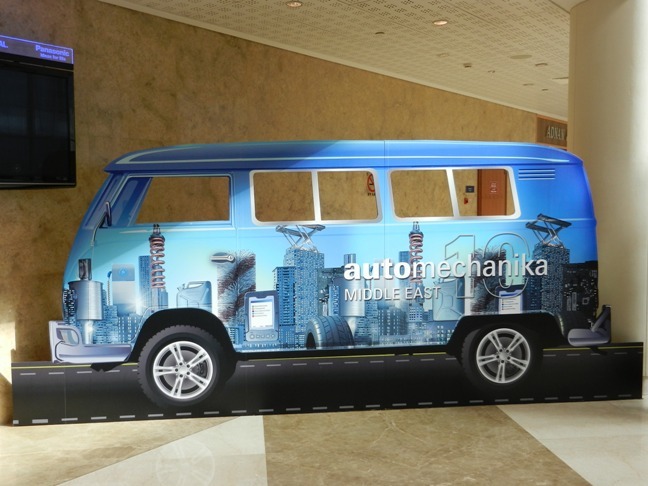 Automechanika Middle East takes place every year at the Dubai Exhibition and Convention Centre either in May or June. Because it is the one of the most prominent of the Automechanika exhibitions, a huge number of both the exhibitors and businesses attend it. And that means the competition is tough, the rates are high and you’ve got to plan out everything months in advance. Automechanika people offer an early bird discount several months before the actual exhibition. Most companies are tempted to ignore it because it is so early that they don’t want to lock their money. Don’t give in to this temptation. Not only would you save money, you also get the chance to choose your own stall space and location, something which is near impossible later on because all the strategic stall locations are taken in no time. Another money to save money is to go through the trade development authority of your respective country. It’s really cheap. 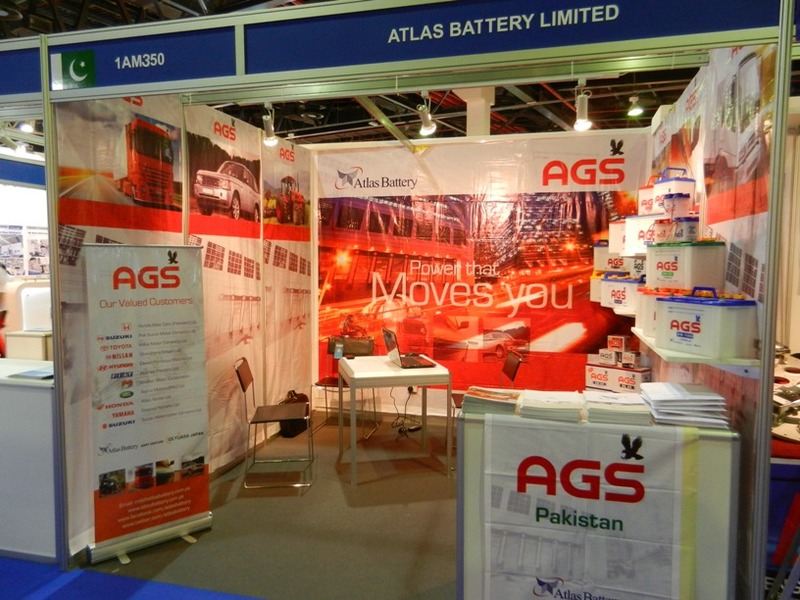 For instance I applied through TDAP [Trade Development Authority of Pakistan] and I was able to get the stall for as low as 40% of the actual cost. Now that’s a real bargain. However, it has its drawbacks as well, the biggest being you don’t get to choose your own stall space. You get a standard space of 3mX3m within your country’s pavilion, which in my case was the Pakistan Pavilion. And whether you get the corner plot or not is at the discretion of the authorities. Now comes the stall itself. The ideal case scenario would be for you to hire a stall fabricator and create an impressive shell instead of just adorning the stall. And to create a proper shell you need a space of at least 5m X 3m. There are many advantages to this: you don’t have to create, carry and then put up the flex banners and backdrop yourself. 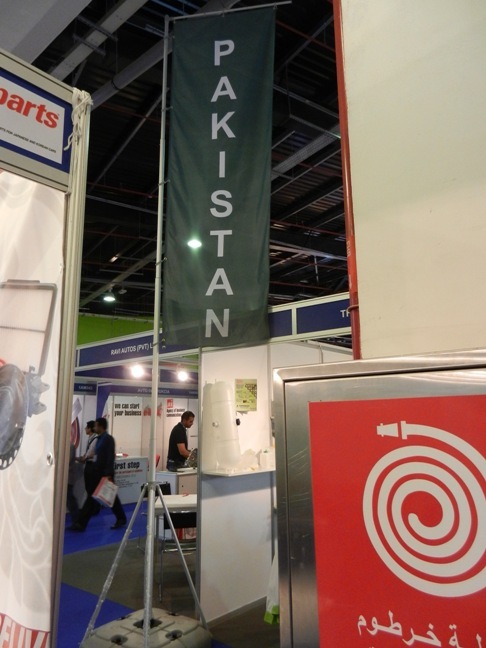 You can just get the design created by your ad agency and give it to the fabricator in Dubai for getting it printed. The trouble with printing and carrying the backdrop and banners from your own country is that although it is the cheapest option, once you fold the flex sheets for a longer period of time, they just don’t have the crispness when you put them up. Its best to find and negotiate the stall fabricator from your own country instead of going all the way to Dubai and then finding one. It’s cheaper too. Cheaper still is any company that has offices both in your country and Dubai. Like Gul Studios. You can negotiate better this way. Automechanika has an online portal to which it gives access to you a week before the exhibition. On that portal you can login and order quite a few things in advance, including catering. Don’t. You’re better off buying things on ground instead of pre-booking them. Don’t worry. Everything is still available when you reach Dubai. Where you will stay? Better book a hotel at least two months in advance as the rates go up exponentially as the date of the exhibition comes close. The best possible choice is the hotel that is adjacent to the Convention centre. It even has one entrance open directly into the centre. Unfortunately, this hotel gets full at least a month before the event. 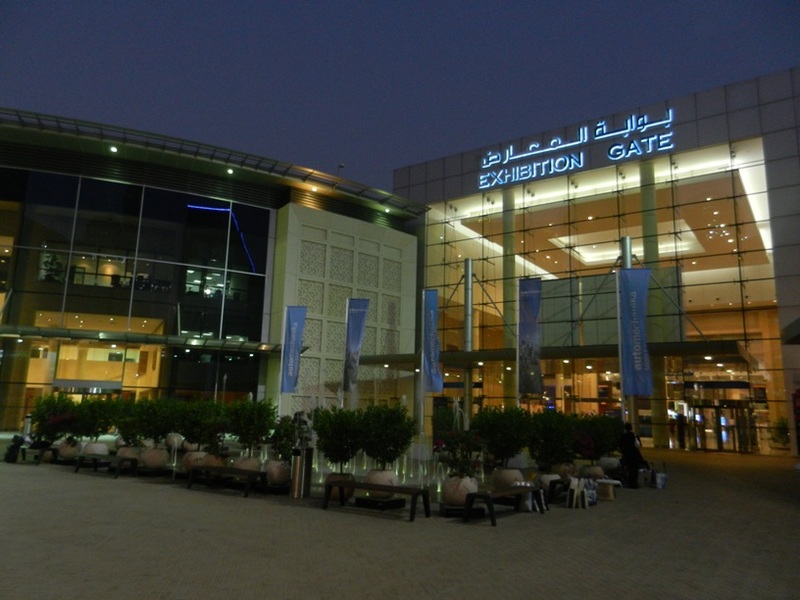 There are a number of hotel options on Shaikh Zayed Road, the same road on which this the Dubai convention centre is based, but most are quite expensive. The up side is that you get to reach the centre with a five minute ride. Amongst these Rose Rayhan by Rotana is a good hotel. For some inexplicable reason, everything inside the Dubai exhibition centre is damn expensive. Instead of facilitating the exhibitors and participants, its aim is to fleece you every step of the way. Want internet access? It will cost you a fortune. Want a soft drink? Pay double the normal rate. One way to counter this is to buy your refreshments from a general store near the place you’re staying and then bring that stuff here. No permissions required for that. In general, the cafeteria inside each hall is slightly cheaper than the cafes sprawled outside the halls. Arrive in Dubai for the exhibition no more than 1.5 days before. Any time earlier is a waste of time as the stall is not handed over to you that early. 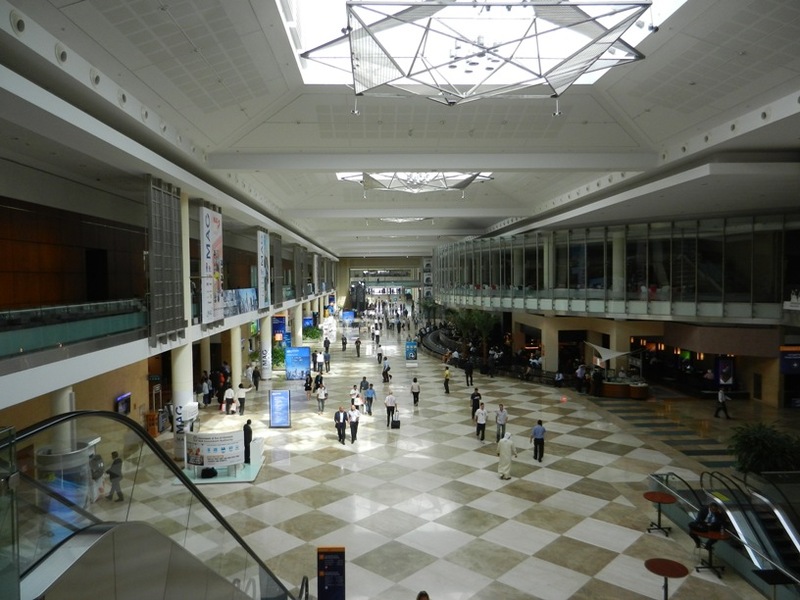 There are at least three entrances to the Convention centre. Scout the whole centre and identify which entrance is nearest to your hall so that you can easily direct your cab towards it instead of disembarking on the wrong entrance and then walking miles. That’s because the convention centre is really really big. You’ll probably want to wind up your stall for the day early on because there’s only one taxi stand, and if you arrive late at it, well, expect to be in the queue for quite a while. That’s just about it. 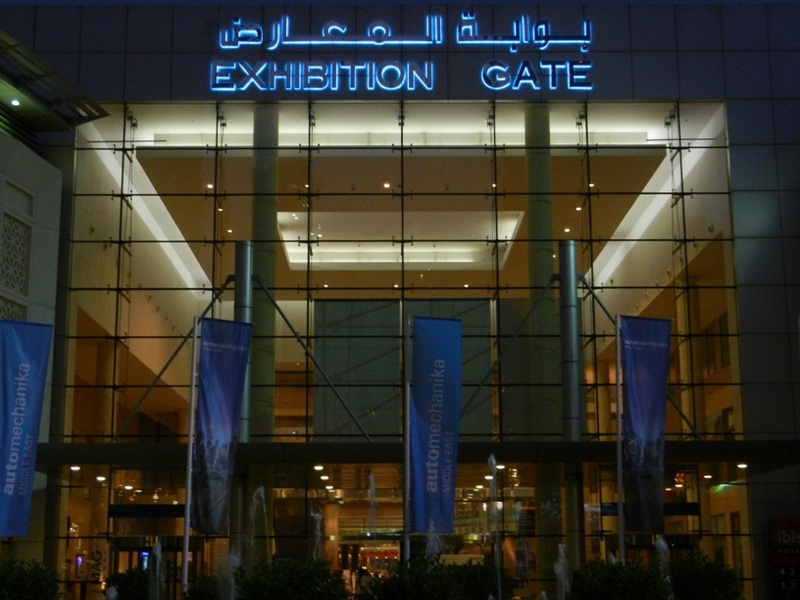 Follow these tips to save a lot of hassle and have a successful showing at the Automechanika Exhibition Dubai.